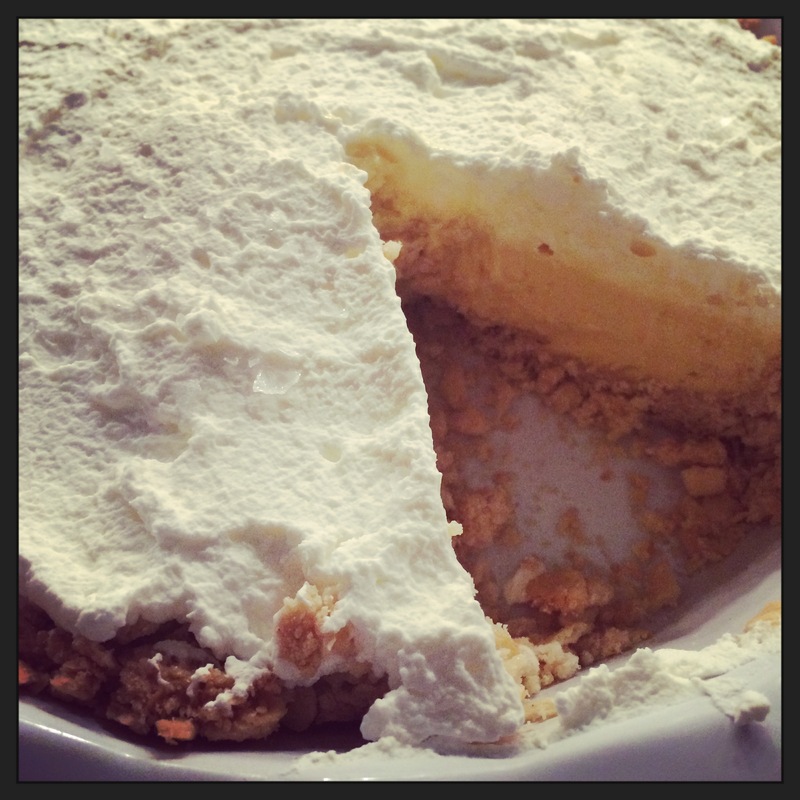 I’ve had a few friends ask me for a recipe I made this weekend called Atlantic Beach Pie, so figured it was as good a time as any to get back into my blog that I have woefully neglected for weeks! For anyone who loves a mix of salty, sweet & tart, this is YOUR dessert. I have to credit my dear friend and mentor Merrill Rose with pointing me in the direction of this recipe. (Merrill – I will also have you to thank when I gain 10lbs from eating this pie… but it’s worth it). Ha! In addition to the pie, I thought I’d share two other sweet lemon treats that I love to make and are really easy. 1) Atlantic Beach Pie – This is a great article that offers the history of the pie that hails from eastern North Carolina. I used this recipe but there are others out there that have small variations. I used full lemon juice and made my own whipped cream. If you find yourself in the restaurant mentioned in the article, Crook’s Corner in Chapel Hill, N.C., order the shrimp and grits and this for dessert. You can thank me later. 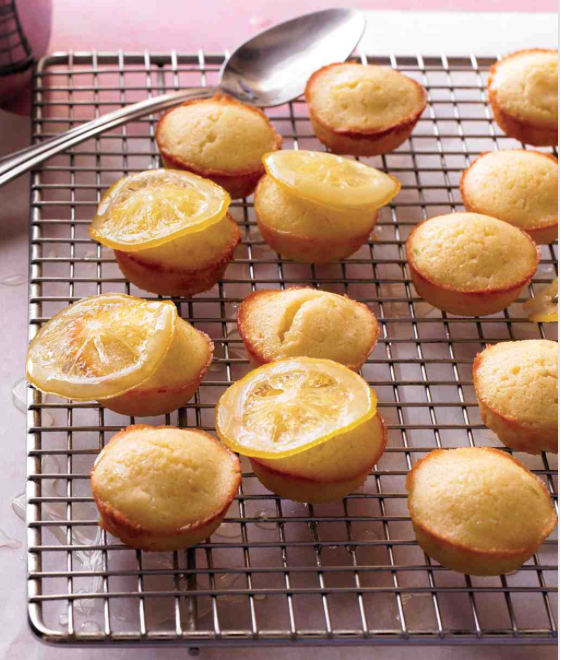 2) Lemon-Lime Tea Cakes – This recipe is very easy and great to make if you’re having a little tea. The simple syrup at the end really helps to make the cakes dense and moist with flavor. Theoretically you could just use lime or lemon juice here but I always mix the two. I also think you could have some fun with this recipe by trying different variations like lemon + lavender or blood orange + rosemary. I wish i could take credit for this image but it’s from Martha Stewart. Though, I will say, they really do turn out like this nearly every time! 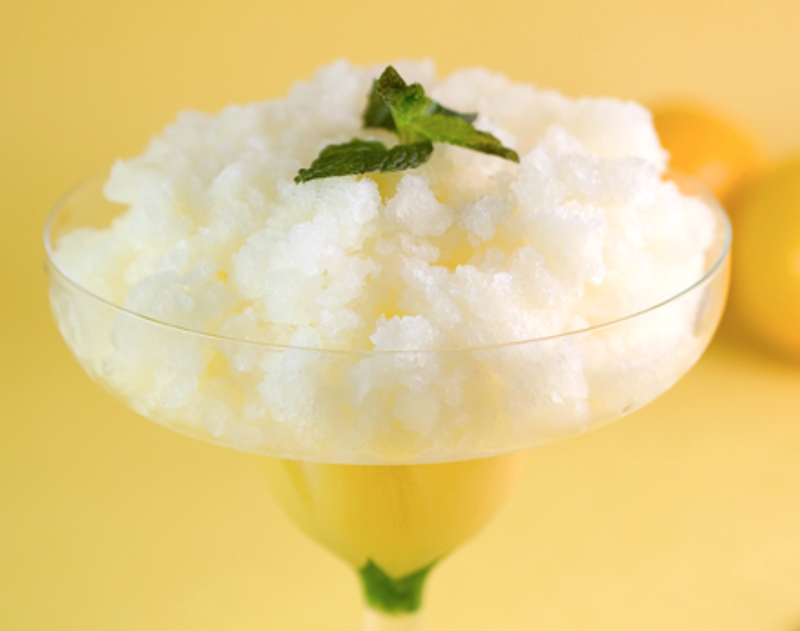 3) Lemon Granita – This is a VERY simple and delicious recipe to make on a hot summer day. I remember my first memory of granita was a palate cleanser at a fancy restaurant as a kid on summer vacation. (Yup, my food snobbery started early!) That said, it can easily work as a dessert on its own in lieu of sorbet or ice cream. I’m also partial to making watermelon + mint granita. No matter the flavor, eat granita quickly. It turns to liquid much faster than sorbet and ice cream!